Last week we covered the initial launch of Fallout 76, and it’s safe to say that it did not go well for Bethesda. Plagued with a plethora of bugs and issues that prevented players from truly enjoying the game, Fallout 76 went from highly anticipated to highly doubtful in less than a day. The company has attempted to maintain damage control to keep the players happy, which came in the form of a massive 47GB Patch last week. This will no doubt be the first of many fixes that Bethesda will be implementing for the game, the real question is just how much more will be needed? Judging by the above image, a lot. This is what happens when some players attempt to put on Power Armor, a bug that was present before the giant 47GB Patch, which Bethesda evidently missed. This is just one of the issues that are still present in the game. For instance, one player discovered that their character was immortal after hitting level 40. Normally this would be an exciting discovery, but without the challenge and suspense of failing, the world of Fallout 76 would become boring very quickly. As if the situation wasn’t bad enough, most of the media outlets have posted their reviews in the past few days, and they weren’t kind to the game. IGN, for example, one of the most visited websites on the internet, gave Fallout 76 a mere 5/10. Another outlet, Attack of the Fanboy, were also critical of the game, with a 2.5/5 rating, as was Gamespot’s review, where they decimated it with a 4/10. On top of that, players who actually bought and played the game when it came out were more than unhappy with their experience, and proceeded to annihilate the game in the User Reviews Section on Metacritic. Sales numbers were also a concern for Bethesda, as the game sold less than 80% of Fallout 4’s initial numbers. 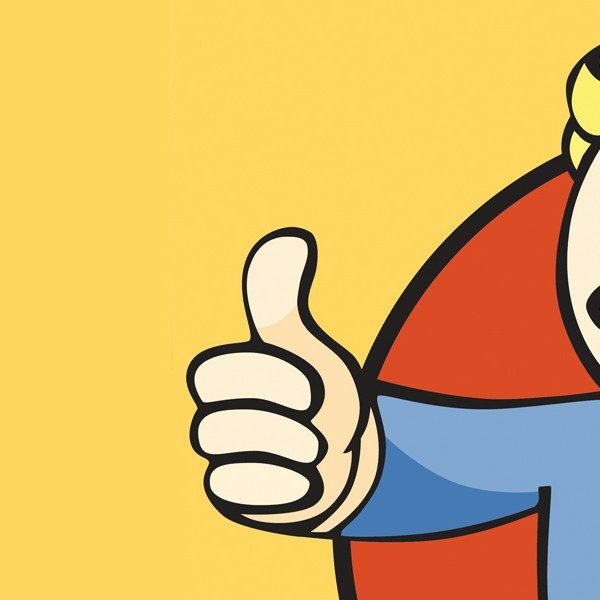 In an attempt to generate more numbers, Fallout 76 has been on sale for most of Black Friday and Cyber Monday. Right now, you can get the base game for only $35 on Amazon for all three platforms, a ridiculously low price for a game that has been out for 7 days. We realize that one week might be enough time for the game to recuperate. However this game was, and still is, a high profile one, and unless Bethesda can turn this around, this will forever be looked at as a failure. Fallout 76 is now available for the PlayStation 4, Xbox One, and PC. Bethesda is encouraging players to inform them of any issues they encounter while playing the game, which you can do here.